Comodo Dragon is a fast and versatile Internet Browser based on Chromium and infused with Comodo's unparalleled level of security. 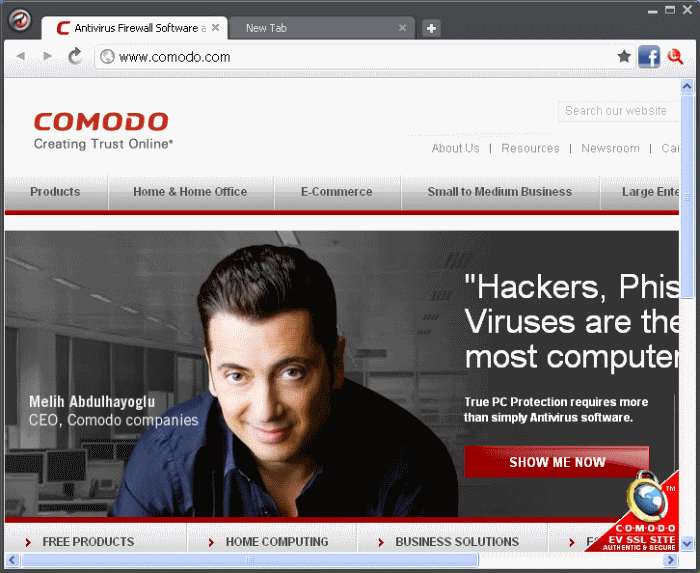 To help make your Internet browsing experience even safer, Comodo Dragon is installed in your computer as a part of Comodo Internet Security 6.2. Comodo Dragon gives you the complete compliment of features offered by Chromium with superior security and privacy. Comodo Dragon's intuitive multi-tabbed interface enables easy and fast access to sophisticated features of the browser. Please refer to the Comodo Dragon online help guide at http://help.comodo.com/topic-120-1-279-2524-Comodo-Dragon---Introduction.html for more details on using the browser.